The Iconic brand will be back in 2017. Yes, you heard right! 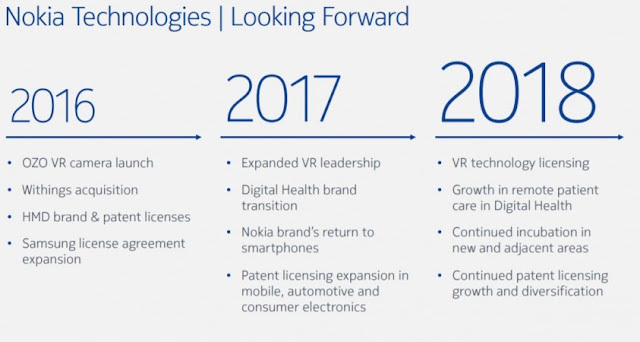 Nokia is all set to make a come back in the smartphone market by next year as the Finland-based company has officially confirmed return to the smartphone world. Earlier rumor suggest that Nokia can unveil its first new Android Smartphone at MWC in February. 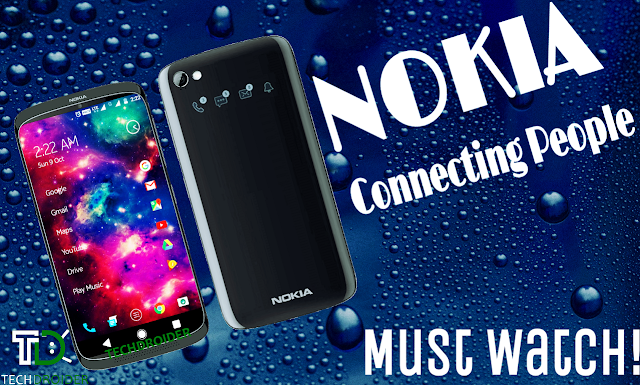 Also Read:- Is this Next Generation Nokia's Android Smartphone?